Parents, legal guardians, caregivers, and spouses who will be applying for the letter must have certain documents secured before beginning the submission process. All applicants will need a picture ID, will have to complete a background check, and must also obtain a completed Safe Harbor Letter Physician Form from the minor’s Pennsylvania-licensed doctor. The application process will be done completely online, so all documents must be submitted in electronic form. Individuals without computer access should call 1-877-PA-HEALTH for assistance.The department developed the Safe Harbor temporary guidelines to thoroughly and carefully outline the specific requirements that must be followed when a parent, legal guardian, caregiver, or spouse is applying to obtain medical marijuana to administer to minors who have a physician-documented serious medical condition. While the Safe Harbor Letter is intended to serve as approval for Pennsylvania parents, legal guardians, caregivers, and spouses to possess and administer medical marijuana to minors within their care in the commonwealth, marijuana is a Schedule I controlled substance under federal law. The U.S. Department of Justice has the authority to enforce civil and criminal federal laws relating to marijuana use and possession.The Department of Health is working to implement a high quality, efficient, and compliant medical marijuana program in Pennsylvania. Temporary regulations are expected to be issued by the end of this calendar year for growers/processors; dispensaries/laboratories; physicians; patients and caregivers, as well as certain research institutions. 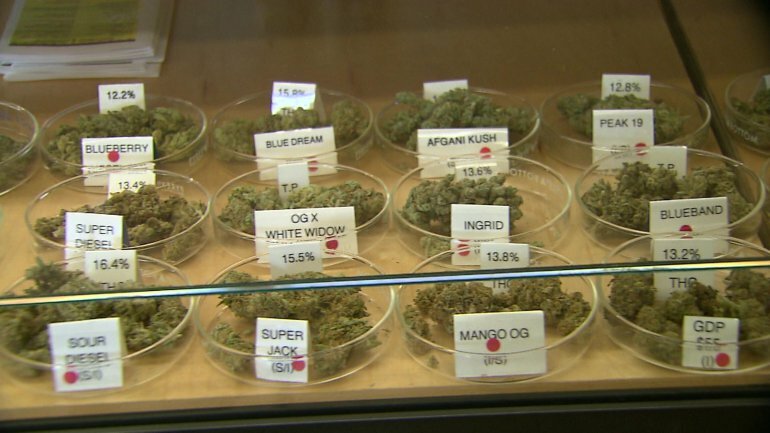 The temporary regulations will explain the medical marijuana program’s operation and will be in place for two years from the date they are published. The medical marijuana program was signed into law as Act 16 of 2016 by Governor Tom Wolf on April 17, 2016, and became effective one month later on May 17. The implementation of the program is expected to take between 18 and 24 months and, when completed, will offer medical marijuana to patients who are residents of Pennsylvania and under a physician’s care for the treatment of a serious medical condition as defined by the act.